MOSCOW (Reuters) -- Russian new-car sales are expected to decline by 25 percent to 35 percent this year as a weakening ruble and a sharply declining economy hit demand, accounting firm PricewaterhouseCoopers said. Sales could be 1.52 million to 1.75 million units this year, compared to 2.34 million in 2014, when registrations were down 10 percent in annual terms, PwC said in a presentation. Russian-built cars would suffer the least, falling 10 percent, followed by foreign cars assembled in Russia, which would see a 33 percent drop. Imported cars would fall 55 percent next year, PwC said. The ruble decline may encourage more automakers to localize their production in Russia, PwC said. 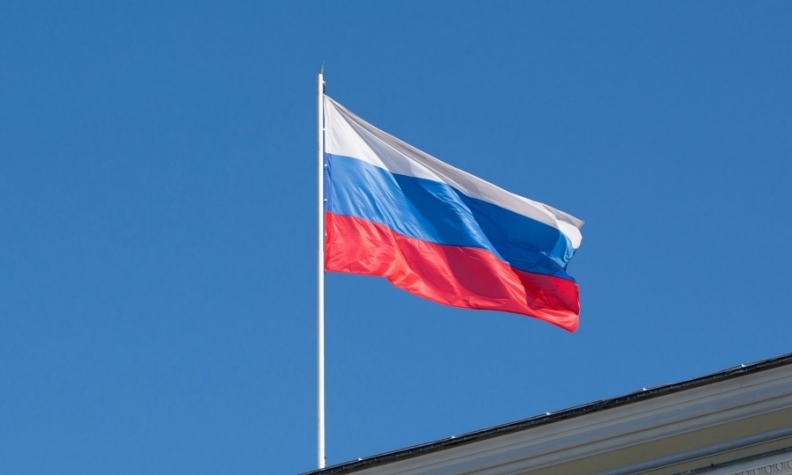 Russian sales fell 24 percent in January after rising 2.4 percent in December, the Moscow-based Association of European Businesses, or AEB, said in a statement on Monday. In December hundreds of Russians rushed to buy cars and other durable goods to spend their rapidly devaluing rubles before prices rose. The ruble fell more than 40 percent last year. "If December was a big party for many market participants, then January is the equivalent to a bad hangover," said Joerg Schreiber, chairman of the AEB Automobile Manufacturers Committee. He said rising prices on new vehicles that have been imposed by automakers to counter the weak ruble will hit 2015 sales. "The price transformation of the market is something still in process, so the headache will rather get worse before going away eventually," Schreiber said. Russia, a country with 143 million people, has been a booming market for car producers since the fall of the Soviet Union. But with the economy heading for recession due to Western sanctions imposed on Russia over the Ukraine crisis and falling oil prices, people have less disposable income. PwC said the geopolitical situation, the oil price, the ruble exchange rate, lending conditions and state support would be the main factors influencing sales this year. Nissan, which together with alliance partner Renault controls Russia’s biggest carmaker AvtoVAZ, on Monday cut its European sales outlook for 2015 to 740,000 vehicles from an earlier forecast of 780,000 as CEO Carlos Ghosn predicts a steep slide in Russian sales this year. Earlier this month, Ghosn said the Russian market will likely fall by 20 percent this year. Ford expects Russia’s problems to weigh on European demand in 2015 after the automaker’s sales in the country fell 38 percent in 2014. General Motors says the “headwinds” in Russia are a barrier to its attempts to reduce its European losses.